Cass Library Services provides a broad portfolio of specialist business resources, dedicated support for learning, teaching and research at Cass Business School. We operate across two sites: Cass Learning Resource Centre and Northampton Square Library. Quickly locate and access reading and learning materials for your modules. 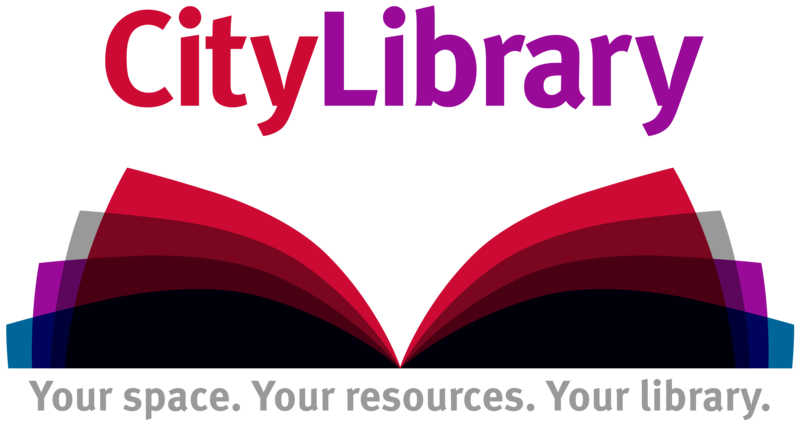 Library support for your course: find the best resources, contact your Librarian and find how to cite and reference accurately. These database recommendations help you choose the best resource based on your research topic. Current students and staff can see Cass PG projects and dissertations online. Log in required. Our Business Librarians can help with research for a project, finding data, referencing and more.